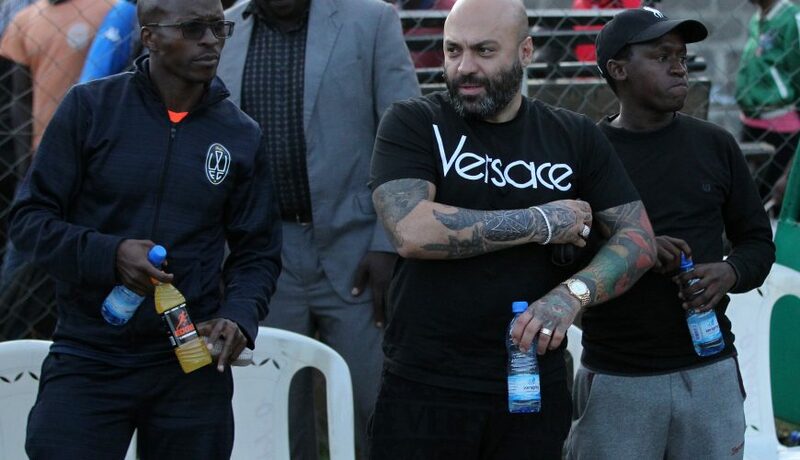 While it is the dream of most Kenyan clubs to land betting companies as their shirt sponsors, the National Super League (NSL) side Wazito has told the gaming firms to take their money somewhere else. Moneybags Wazito FC has made it very clear that they will never accept sponsorship from any betting firm. Currently, Kenyan Premier League champions Gor Mahia and AFC Leopards are sponsored by SportPesa while the national team Harambee Stars recently landed a deal with Betin. Former champions Ulinzi Stars (Defabet), Sofapaka (Betika) and Mathare United (Odi Bets) are just but among the Kenyan clubs that have relationships with betting firms, but Wazito say they will not follow in the queue. 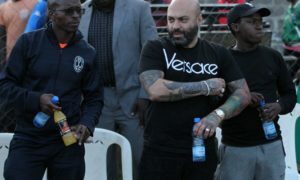 Wazito President Ricardo Badoer has played down any such partnership in future while at the same time hinting that the club is in talks with a potential partner. “Just to make it clear, Wazito FC will never accept betting company as shirt sponsor. 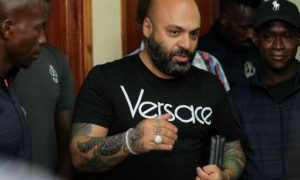 We are confident to land major longterm sponsor in a very near future,” Badoer, the Dubai-based businessman said in a tweet. 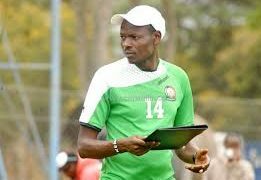 Badoer, who solely bankroles the club, has been mooting for the construction of a stadium, which if it materializes, will be a first by any Kenyan club. Wazito, who are also producing their own replica jersies at the EPZ in Athi River, recently launched their own TV channel to broadcast their matches and are in the process of purchasing a modern team bus.